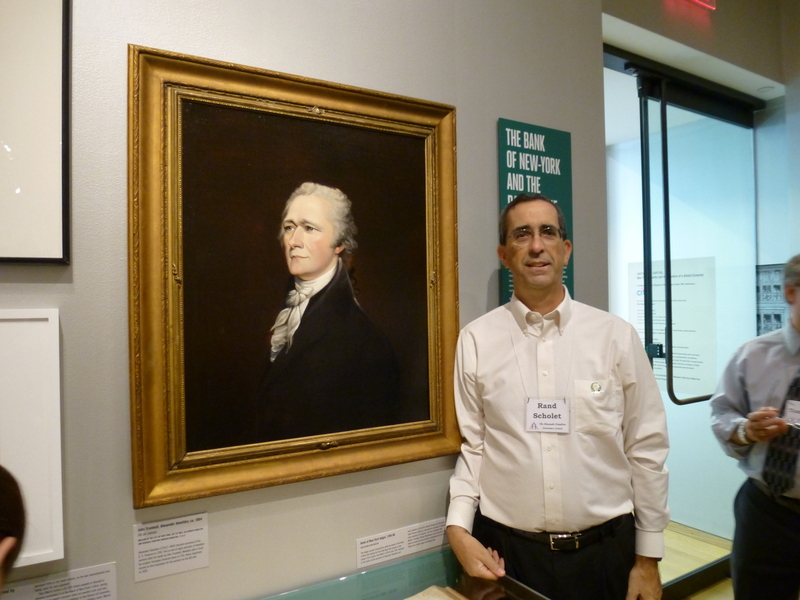 Like every other fan of Alexander Hamilton the man and Hamilton: An American Musical, I was eager to watch the PBS documentary about the making of the musical, titled Hamilton’s America, which aired on October 21, 2016. I knew that this documentary would be a mix of Alexander Hamilton history and behind-the-scenes footage of the development, production, and staging of the musical. And while I enjoyed most of the documentary, I was sorely disappointed in some of the historical inaccuracies. Now, we all know that there are historical inaccuracies in the musical. Most of these are perfectly fine as Lin-Manuel Miranda used his poetic license to tell the story. Lafayette being in America and meeting Hamilton before the war even started is one such example. Everyone knows it didn’t happen that way, but it made sense from the musical’s perspective to present it that way. Other inaccuracies were mistakes to which Miranda has admitted, like when Angelica Schuyler said, “My father has no sons,” when he in fact had three sons. Others are errors that have come down through history and which the musical repeats, like the oft-repeated tale of Martha Washington’s tomcat named Hamilton. As a piece of fiction, Hamilton: An American Musical is immensely enjoyable. 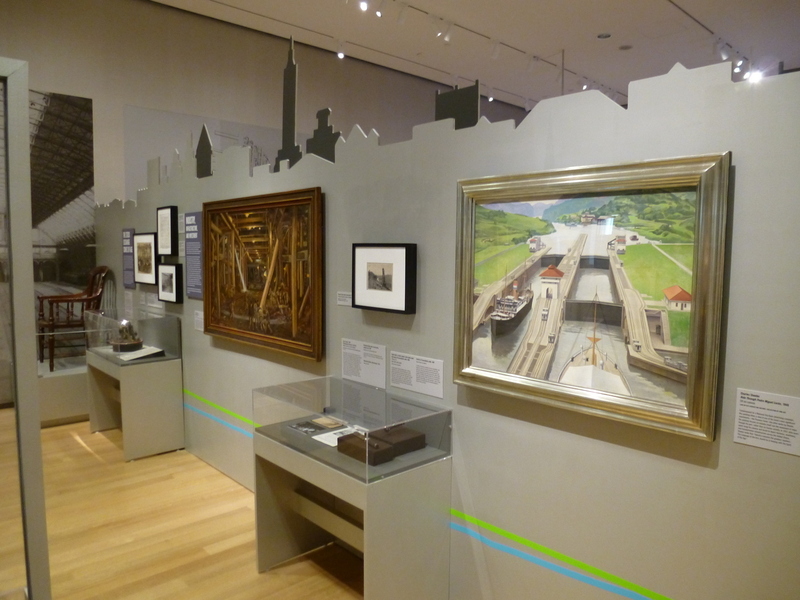 Moreover, it gets most of the history right and certainly captures the spirit of Hamilton’s life and of the period. So even when this nit-picky historian points out inaccuracies in the musical, he does not intend to diminish the great work created by Lin-Manuel Miranda and the other producers and performers. 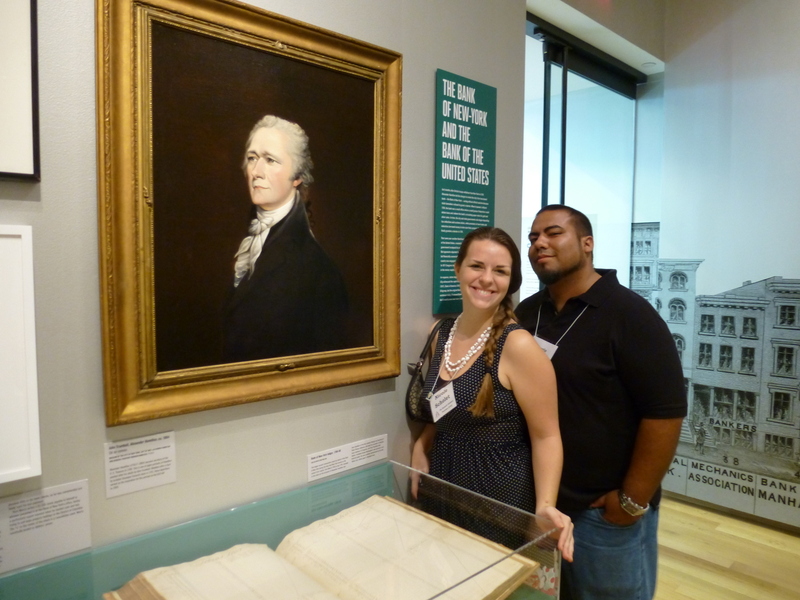 It is only done to educate those who would like to learn more about Alexander Hamilton. However, when PBS produces a documentary, I expect more accuracy and certainly don’t expect them to mislead the viewer. And yet, that is exactly what happens in at least one instance. 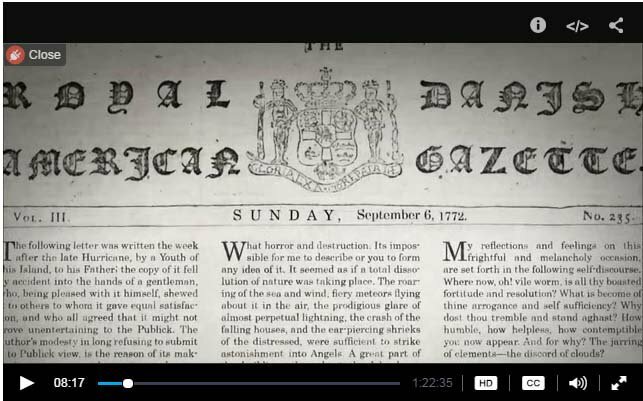 Talking about Alexander Hamilton’s life on St. Croix in the Caribbean West Indies, the documentary of course discusses Hamilton’s account of the great hurricane of 1772, which was published in St. Croix’s The Royal Danish American Gazette. On screen, they present this image of the newspaper. 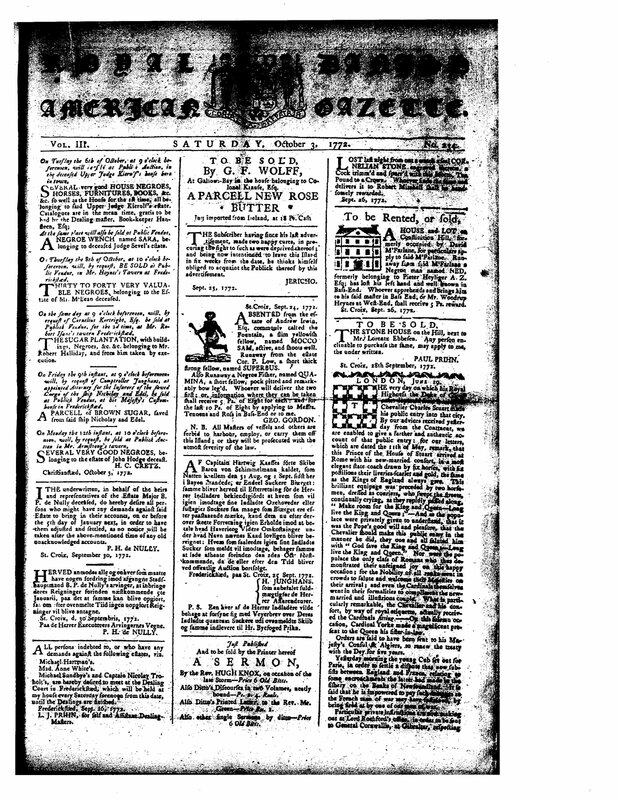 According to this image, Hamilton’s hurricane account was published in The Royal Danish American Gazette on Sunday, September 6, 1772. At the top of the newspaper’s first column appeared a preface introducing Hamilton’s account. Hamilton’s writing then appears on the top of columns two and three. Unfortunately, none of this is true. This image is a complete fake. It was doctored for the purpose of presenting in this documentary. First of all, you probably noticed that Hamilton’s hurricane account appears on the second page of the newspaper, not the first. Not only is that less dramatic than having it on the first page, it makes it more difficult to present quickly on the TV screen. And in order to make Hamilton’s hurricane account fit on the first three columns of the first page, they didn’t just copy and paste the original into their desired position, but they actually retyped it. Of course, they styled it to look like it was original to 1772 because they wouldn’t want the viewer to think it was fake. Second, you might notice that while Hamilton’s newspaper account is dated September 6, 1772, it was not published until October 3, 1772. And yet, in PBS’s version, the newspaper with Hamilton’s account was published on September 6. Third, there is one part of PBS’s image that is original: the beautiful masthead of The Royal Danish American Gazette. But even here, PBS erred. PBS copied the masthead with volume and issue numbers from Vol. 3, Issue No. 235. You’ll see in the real newspaper featuring Hamilton’s essay that that the issue of October 3 was No. 234. Issue No. 235 was published October 7, 1772. Fourth, since PBS used the masthead from October 7 and no issue of the newspaper was published on September 6, PBS had no choice but to retype the date under masthead. What’s most amazing is that The Royal Danish American Gazette was published only on Saturdays and Wednesdays. But September 6, 1772, was a Sunday. So, in very large letters, PBS typed “SUNDAY.” Even to the casual eye, that “SUNDAY” stands out as inauthentic. 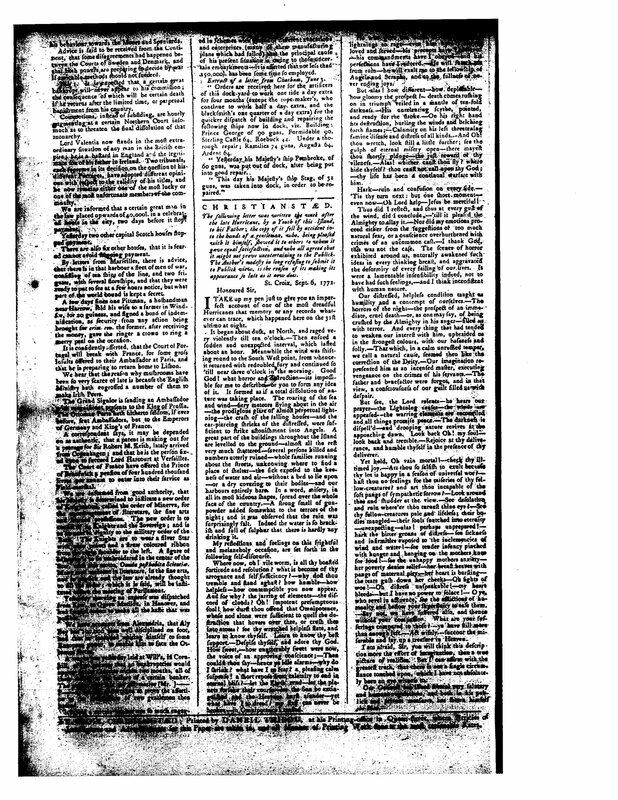 To summarize, PBS changed the layout of the newspaper, retyped the text of Hamilton’s hurricane account, retyped and changed the date of publication, and had the wrong issue number. The only original things about it were the words written by Hamilton and the masthead, which was taken from a different issue. Perhaps it’s just the historian in me caring too much about historical accuracy, but I expected more from a PBS documentary. While it is true that more attention has been given to these essays due to Hamilton’s later fame, they certainly attracted more than just “cursory attention” when they were published. 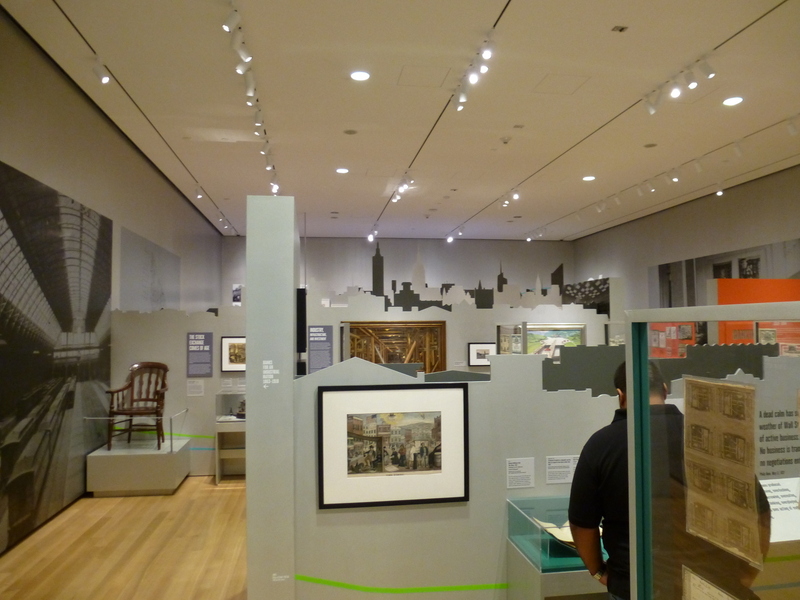 In New York City, James Rivington advertised Hamilton’s essays in eleven issues of Rivington’s New-York Gazetteer over a three-month period. Rivington also offered to supply “gentlemen” living outside of New York City with a number of pamphlets he had published, including those written by Seabury and Hamilton. Rivington even encouraged his customers to “purchase by the dozen” in order to “distribute” copies “amongst their Friends” or “amongst those who cannot afford to purchase them.” Over in Philadelphia, John Airey advertised copies of A Full Vindication in a December 1774 issue of Dunlap’s Pennsylvania Packet. And in Boston, bookseller Henry Knox, the future major general and secretary of war, advertised copies of The Farmer Refuted in one March 1775 issue of The Boston-Gazette and two issues of The Boston Evening-Post. Hamilton’s essays were not just advertised outside of New York, but were also purchased, read, and even quoted. In The Pennsylvania Gazette of January 25, 1775, “A Philadelphian” writing about “the iniquity of the Slave-trade” quoted “the Friend to America” who had asserted that “all men have one common original, they participate in one common nature, and consequently have one common right. 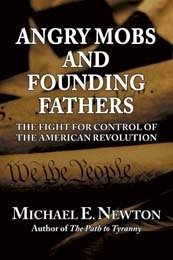 No reason can be assigned why one man should exercise any power over his fellow creatures more than another, unless they voluntarily vested him with it.” Hamilton had written A Full Vindication under the name “A Friend to America” and the quote in the Philadelphia newspaper came straight out of Hamilton’s essay. 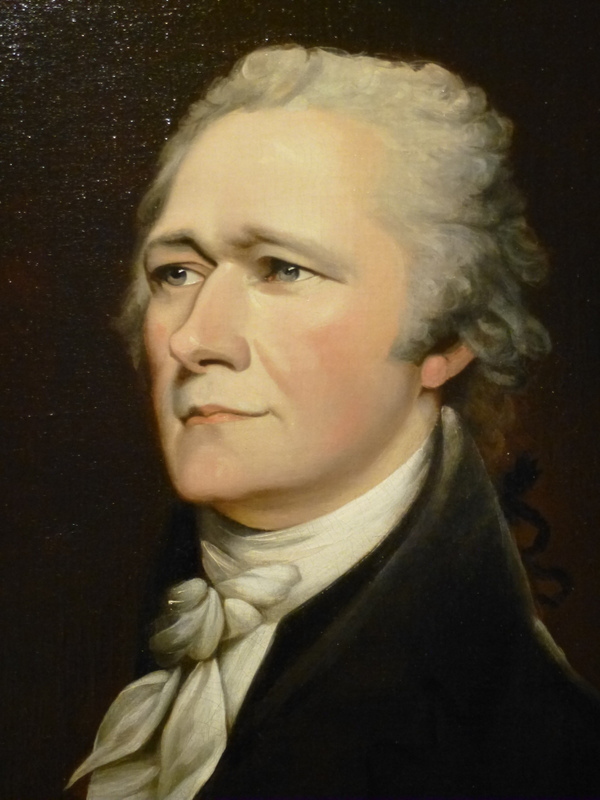 Clearly, Hamilton’s essays were circulated throughout the colonies and their influence was widespread. 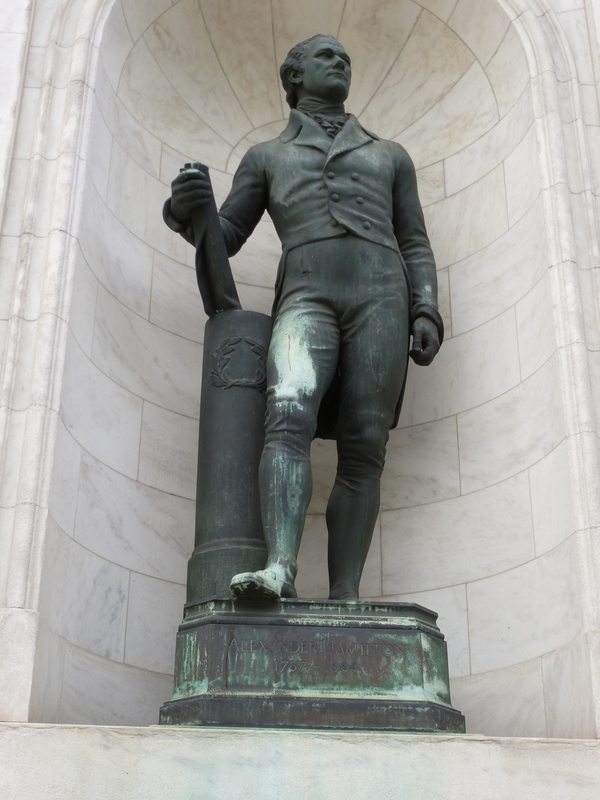 Supporting evidence and citations will be found in Alexander Hamilton: The Formative Years. 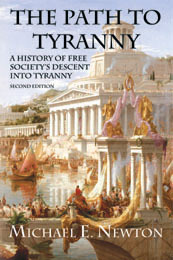 Please support the publication of this important work by pre-ordering your copy today. 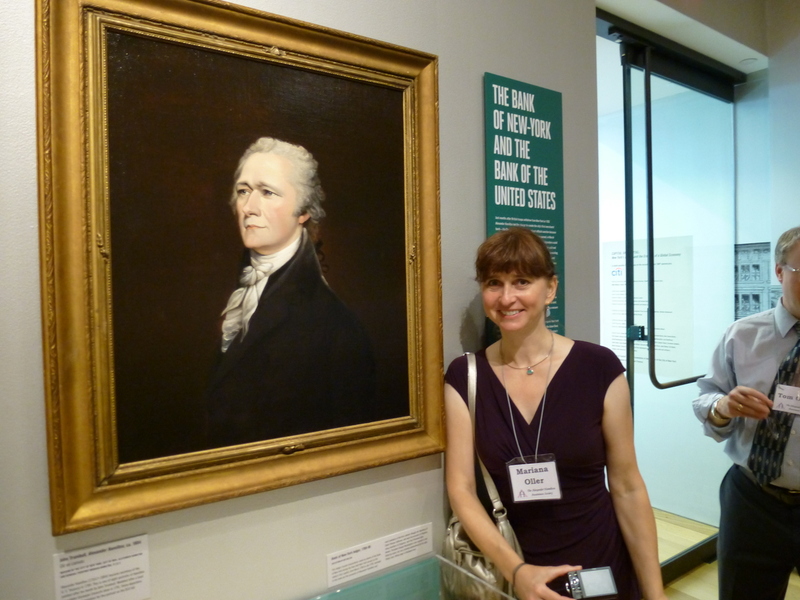 Alexander Hamilton memorial events: July 13–The Museum of the City of New York. On July 11, 1804, Hamilton had his famous duel with Aaron Burr. On July 12, Hamilton died. His funeral was on the 14th. 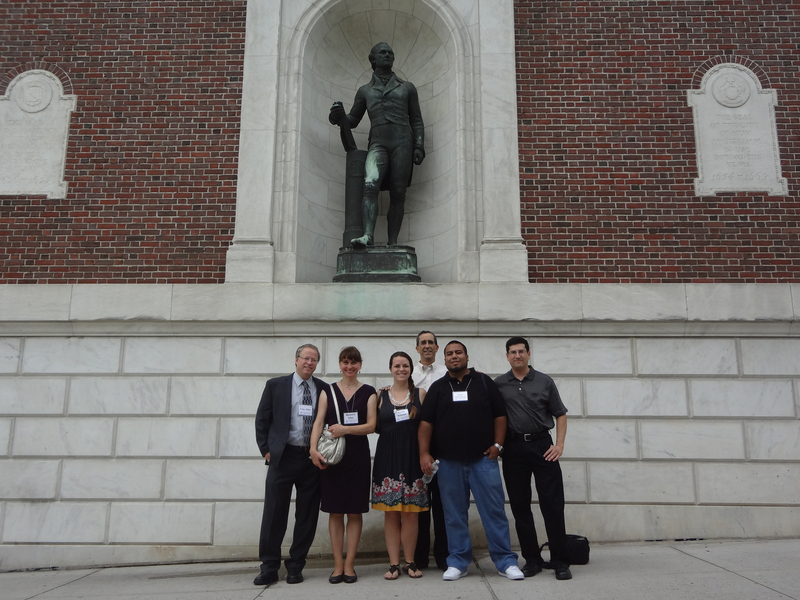 Nothing occurred on July 13, so The Alexander Hamilton Awareness Society had no official events on July 13, 2012. Nevertheless, like Hamilton’s belief in a “steady and vigorous exertion,” we did not let the day go to waste. 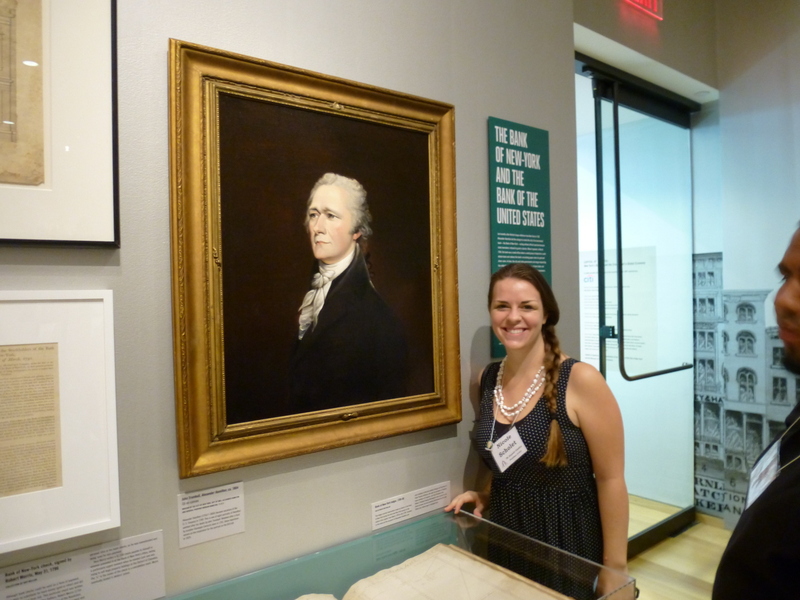 Rand Scholet, President of The Alexander Hamilton Awareness Society, and Mariana Oller, New England Chapter President, arranged a couple of private events for the Hamilton experts who traveled to New York for the week. 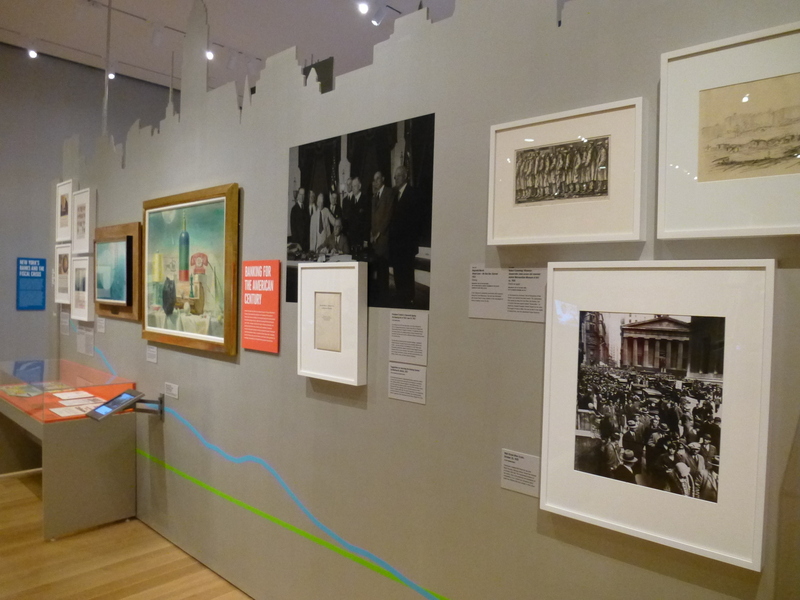 On the morning of July 13, we went to the Museum of the City of New York, where they had a temporary exhibit (it runs until October 21) about how New York City was and still is the Capital of Capital. 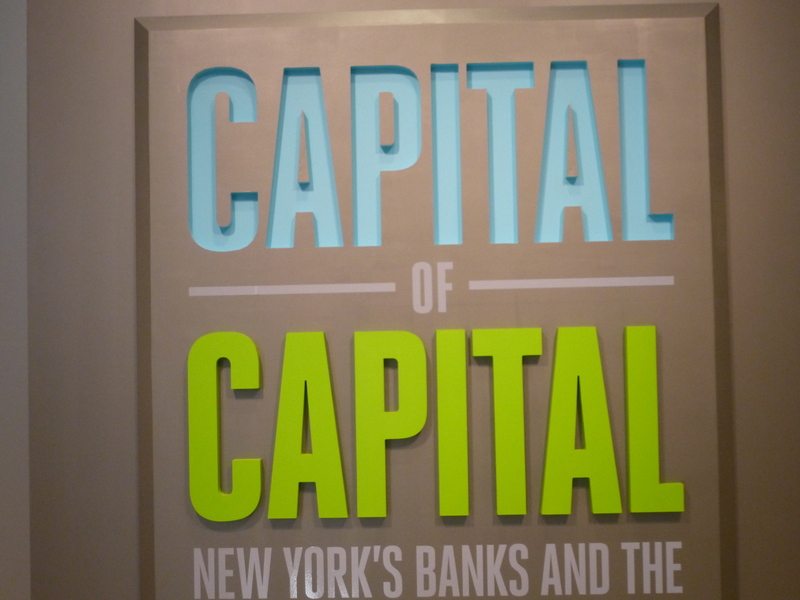 Credit: Capital of Capital: New York’s Banks and the Creation of a Global Economy at the Museum of the City of New York, 1220 Fifth Avenue at 104th Street, closing October 21st. 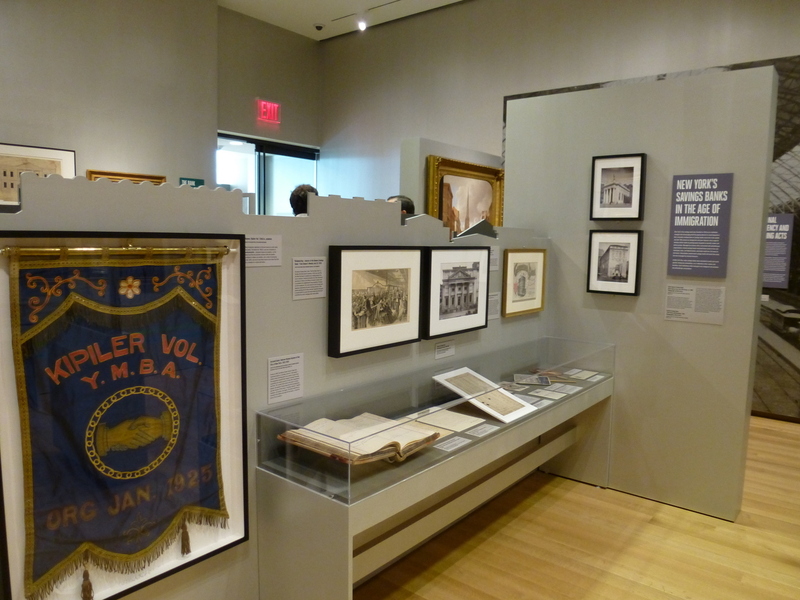 The exhibit was extremely well done. 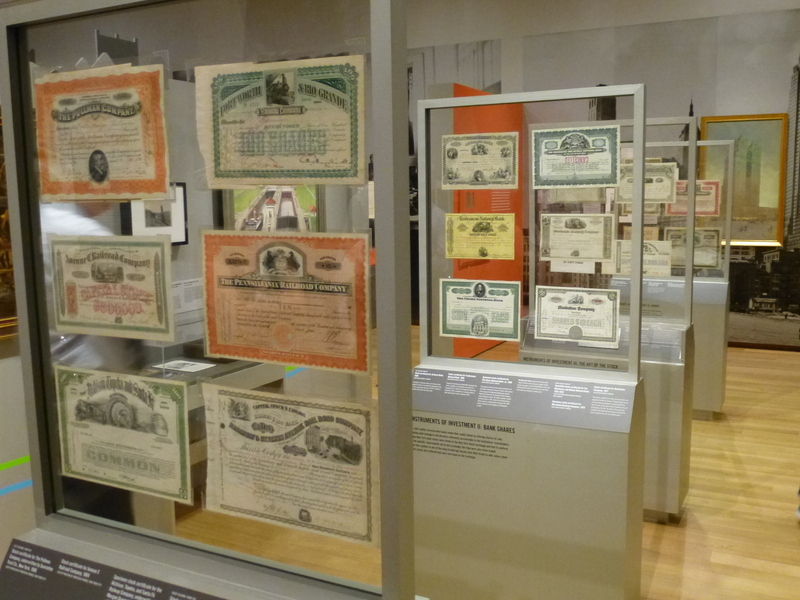 The exhibit was chronological and demonstrated the growth of the financial industry in New York and how it helped spark the economic development of the United States and the world. 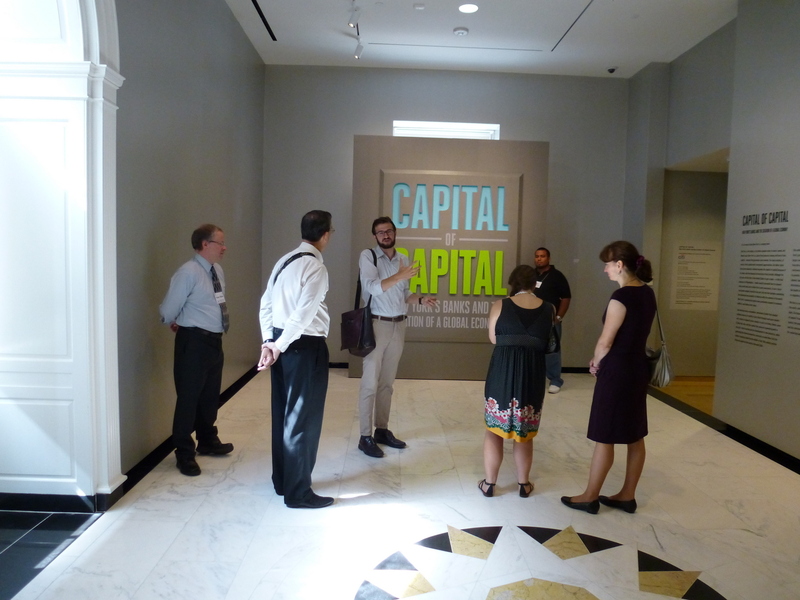 Before heading to some photos of the exhibition, I would like to thank our fantastic tour guide, Daniel London, whose knowledge and enthusiasm for New York history added tremendously to the great exhibition. 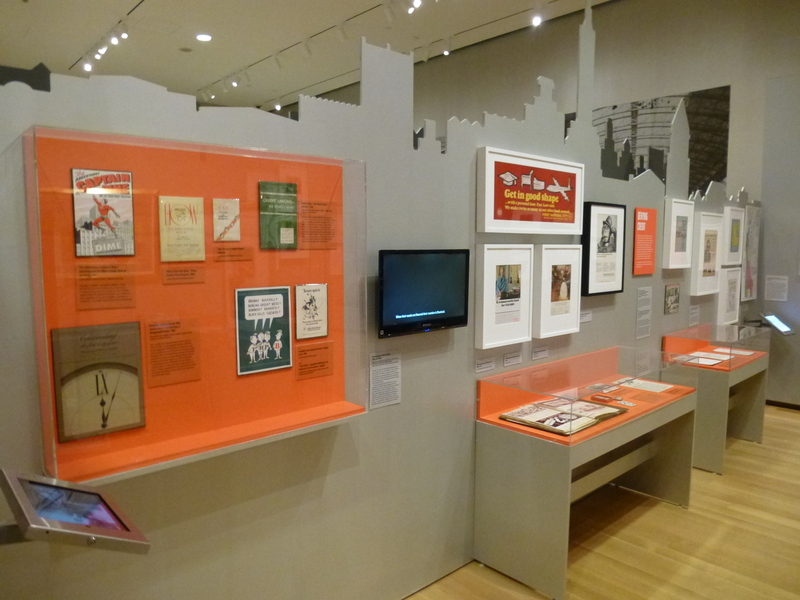 Now, some photos of the exhibition. 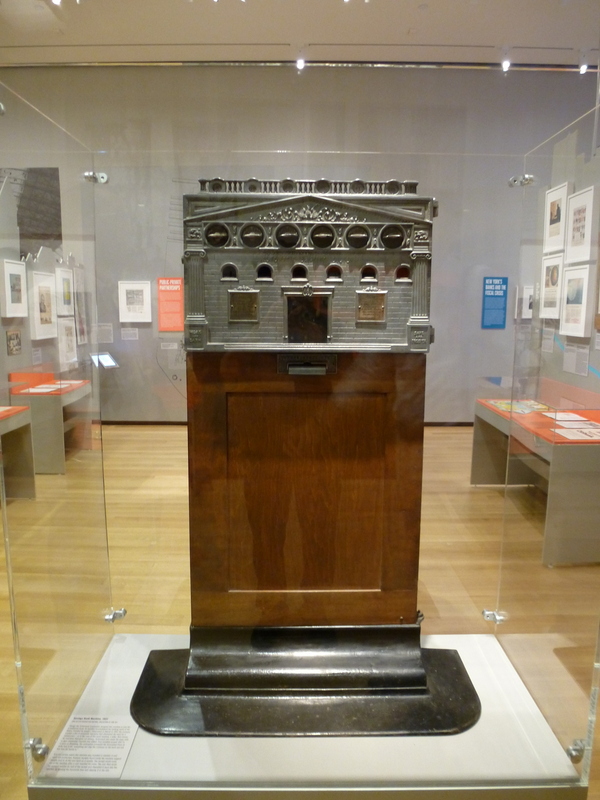 One unique piece of history included in this exhibition is a “Savings Bank Machine” from 1922. 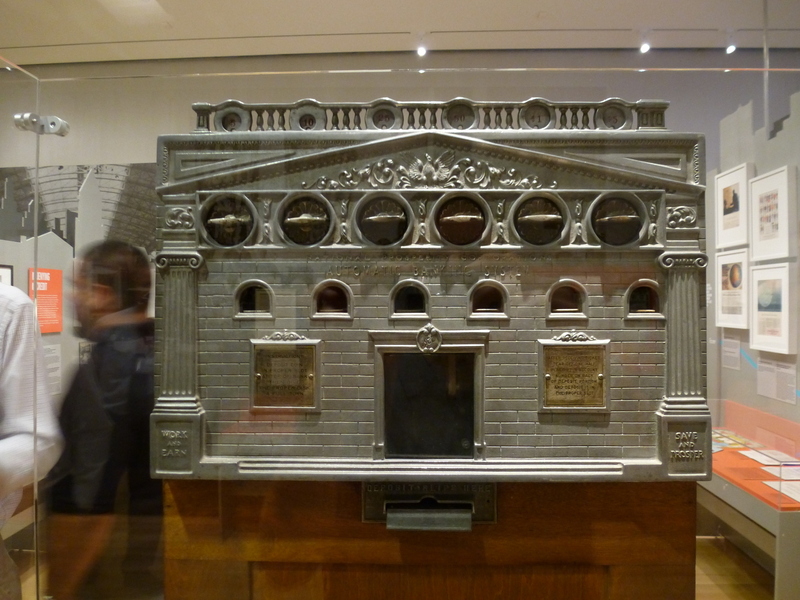 This could be considered one of the earliest Automated Teller Machines (ATM) in history. 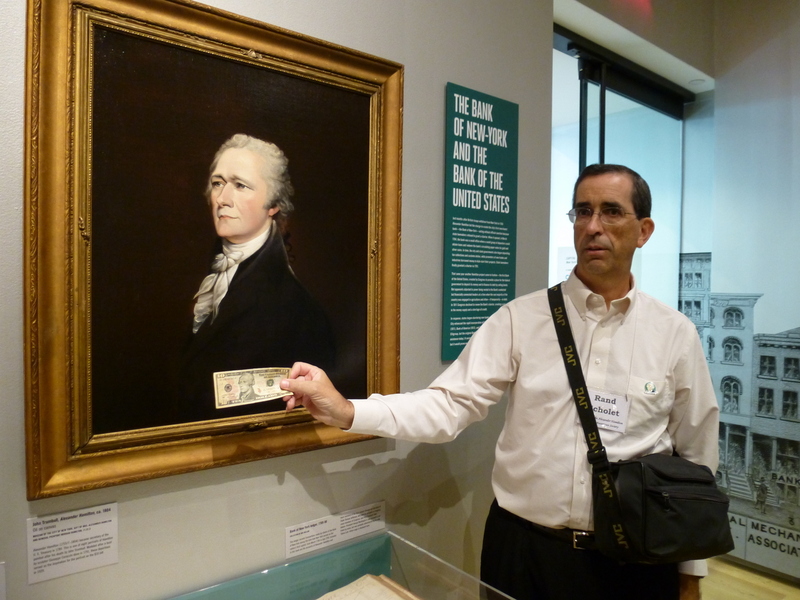 You can’t talk of the financial or economic history of New York City and the United States without also talking about Alexander Hamilton. As The Alexander Hamilton Awareness Society, that’s why we went in the first place. 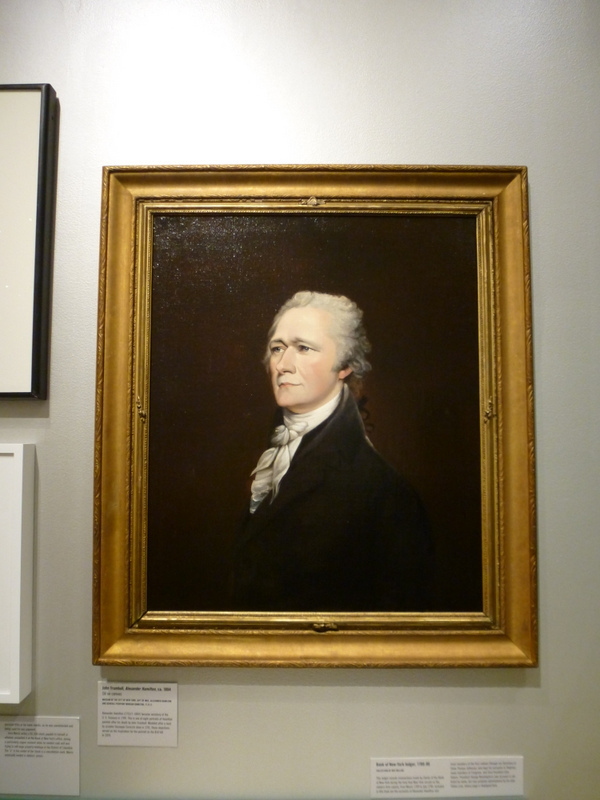 To our great surprise and delight, the Museum of the City of New York has perhaps the greatest portrait of Alexander Hamilton ever painted. This John Trumbull 1804 portrait is so bright and colorful that it looks like it was painted yesterday. I hope my photos do it justice. Additionally, there is a statue of Hamilton out in front of the museum. 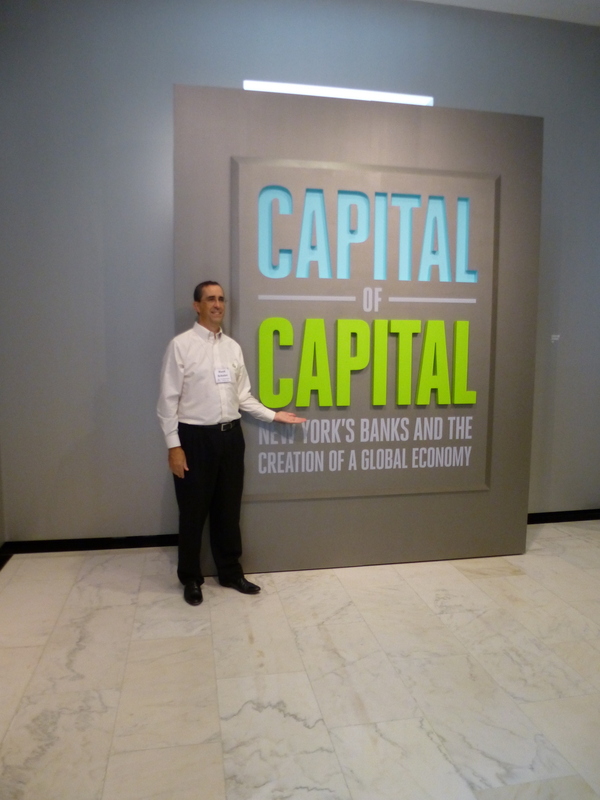 Thanks again to The Alexander Hamilton Awareness Society and the Museum of the City of New York for providing us with a great experience.